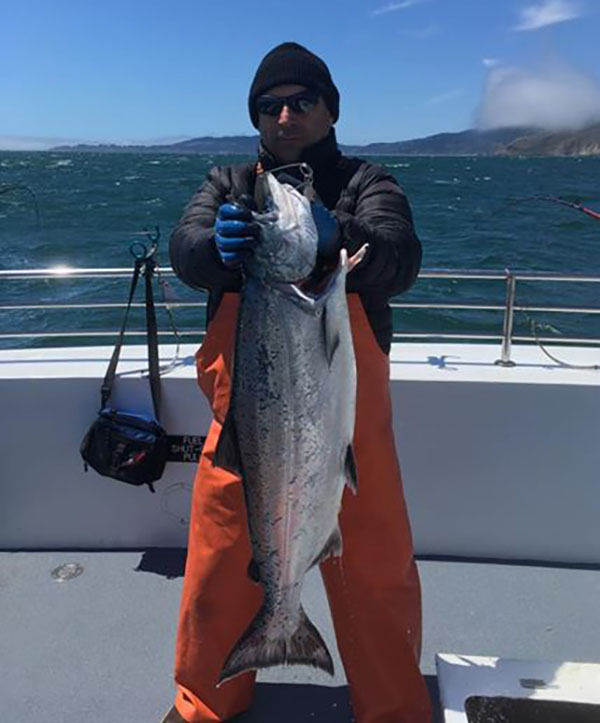 Captain Jim Robertson checked in tonight with an update from the Outer Limits out of Sausalito, CA. 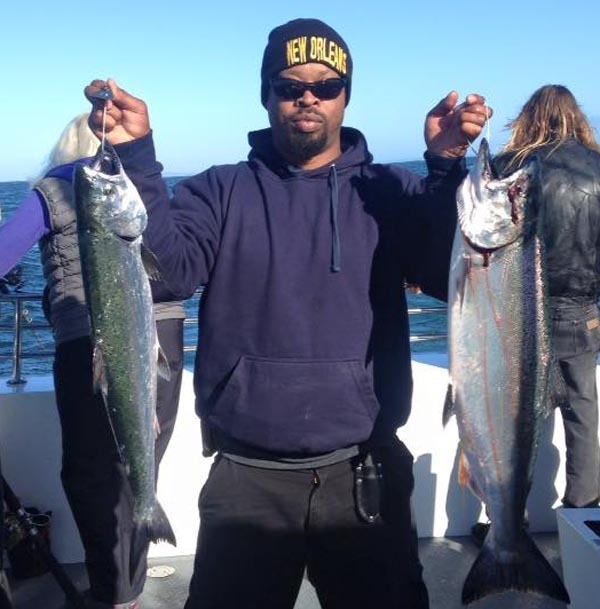 Today was the last day of a fabulous Salmon season. 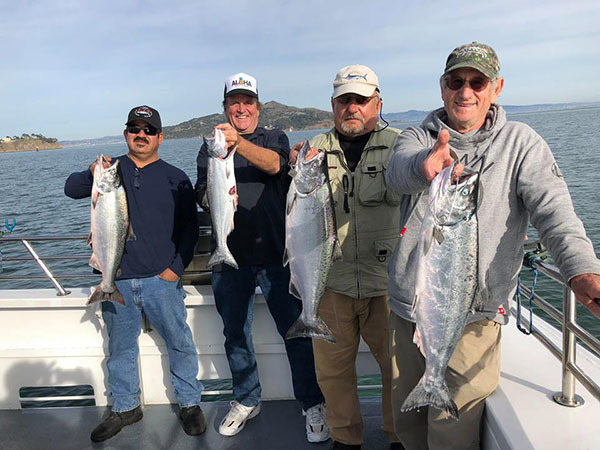 We fished the Marin County Coast today with 12 angler and we caught 4 King Salmon (up to 12 pounds). Thank your for the support over the season and we look forward to fishing with you in 2019.